Today I received an email from Paypal asking me to update my banking information. 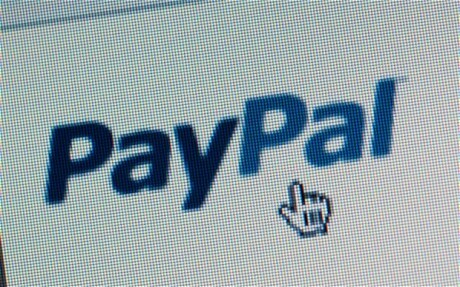 To update your billing Paypal records please proceed to our secure webform by update your billing Here. The email look like it has has been sent by Paypal. But when I visited the site using the link in the email to update my banking information on the very first look I understood that this is just another scam. After visiting the site I checked back the email and checked the email address of the sender and found that it has been sent from service@intl.piypal.com instead of the regular service@intl.paypal.com which is used by Paypal to email its customers. I entered a test email and a test password to the site and it took me to a page asking me to update my banking information including my credit card details. If you get this email then please mark this email as spam. Always remember one thing no matter what never give away your personal or your bank details and credit card details just because you received an email asking you to do so. Even if its a genuine email, please verify once as to why they need your details. Always stay safe online and share this article to increase awareness.